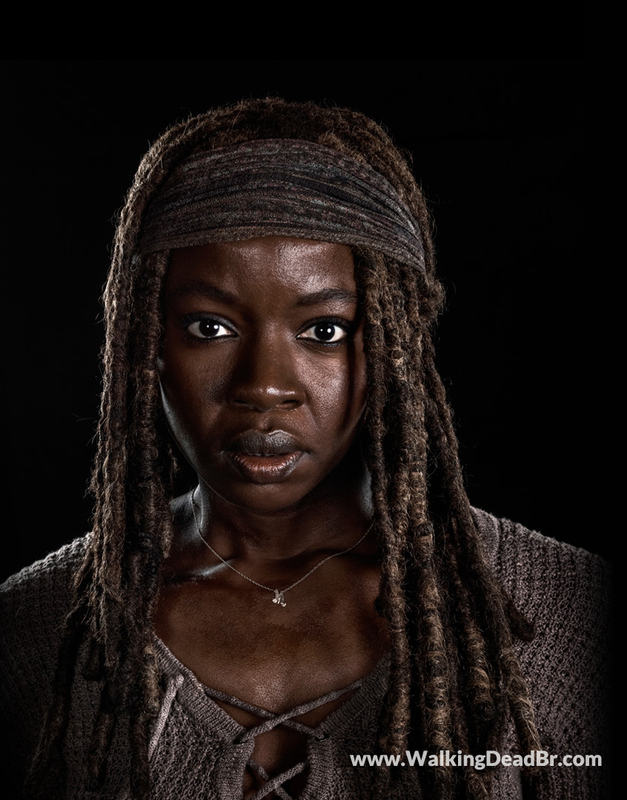 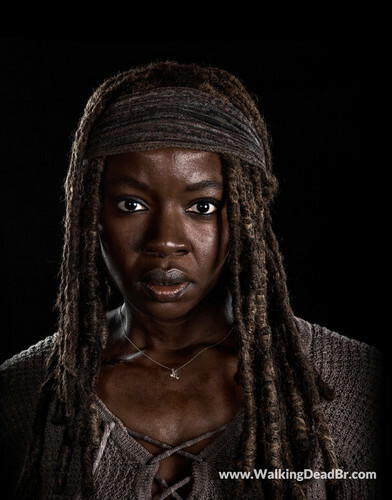 Season 8 Character Portrait #1 ~ Michonne. . HD Wallpaper and background images in the Walking Dead club tagged: the walking dead season 8 character portrait michonne.